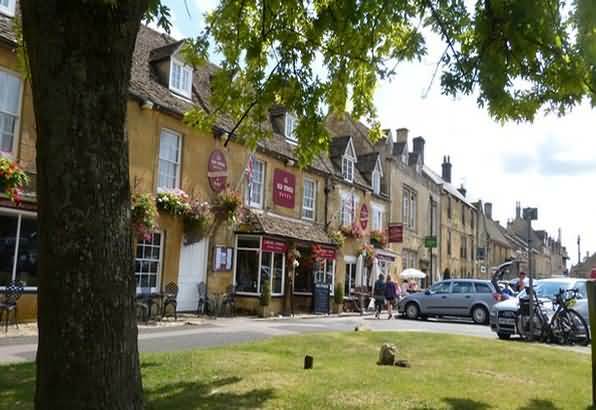 An example itinerary for a Cotswolds Tour from Stratford Upon Avon would be visiting Chipping Campden, Broadway and Broadway Tower, Stow on the Wold, the Slaughters and Bourton on the Water. 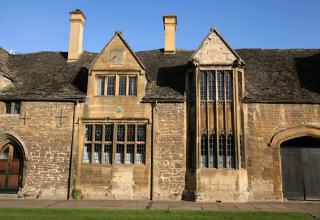 Chipping Campden owes its elegance to the wool trade. In fact it was one of the most important medieval wool towns and was famous throughout Europe. The Cotswolds were ideal for sheep and the Abbeys & Monasteries raised huge flocks. The situation can be summed up by a 12th century saying – ” In Europe the best wool is English and in England the best wool is the Cotswold. Broadway main street As one can see the street is Broad. The town was a stopping off point for coaches making the journey from Worcester to London. Hence there are historic Hotels that provided rest for visitors. The Lygon Arms is a traditional inn, rich in history and charm. In the 17th Century, it served both sides of the Civil War. Oliver Cromwell stayed here before the battle of Worcester in 1651 & Charles I also used the Inn to meet his supporters. A grand folly , built in 1798 for the Earl Of Coventry’s family. It was the brainchild of Capability Brown and the building was planned by the reknown architect James Wyatt. No Cotswold tour from Stratford upon Avon would be complete without visiting the charming and uncommercialised villages of the Slaughters. Just enjoy the tranquility. 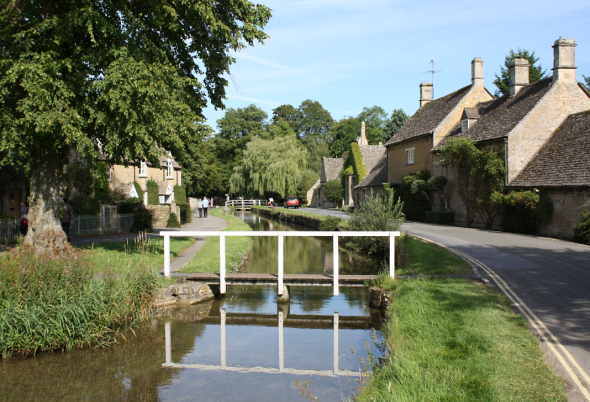 Bourton on the Water – prepare for you senses to be awoken! 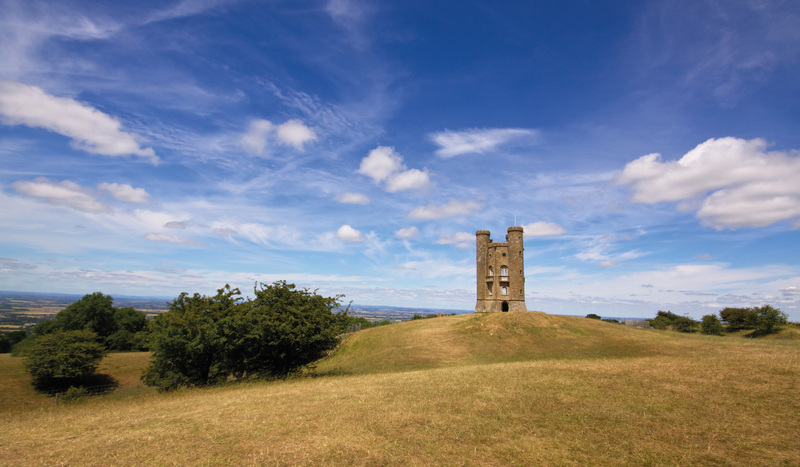 This is one of the most popular towns in the Cotswolds to visit. It has many attractions, pubs, restaurants and shops. The River Windrush is a perfect picture.